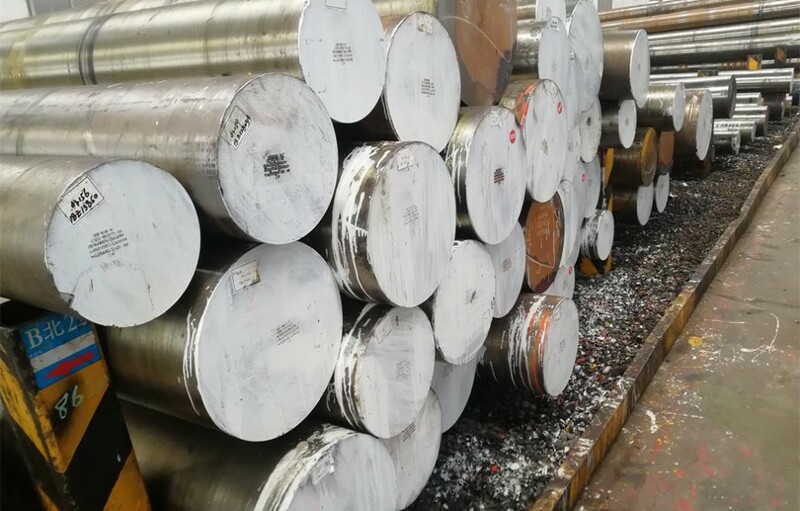 The main chemical element Carbon which is in the range of 0.12–2.0% is defined as Carbon steel.It only allows other elements which are manganese (1.65% max), silicon (0.60% max), and copper (0.60% max).Other elements may be present in quantities too small to affect its properties.Steel with a low carbon content has the same properties as iron, soft but easily formed. 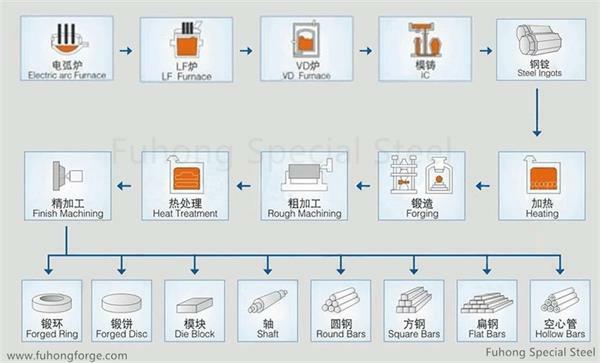 As carbon content rises the metal becomes harder and stronger by heat treatment, but less ductile and more difficult to weld. 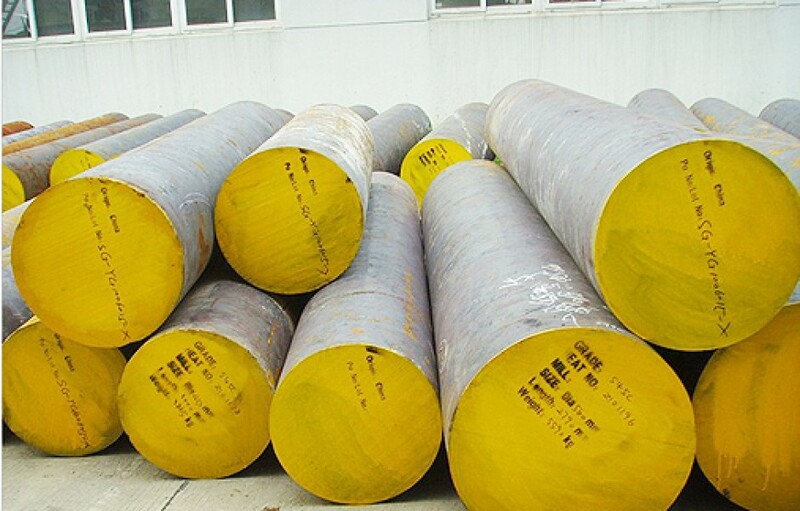 Higher carbon content lowers steel's melting point and its temperature resistance in general. 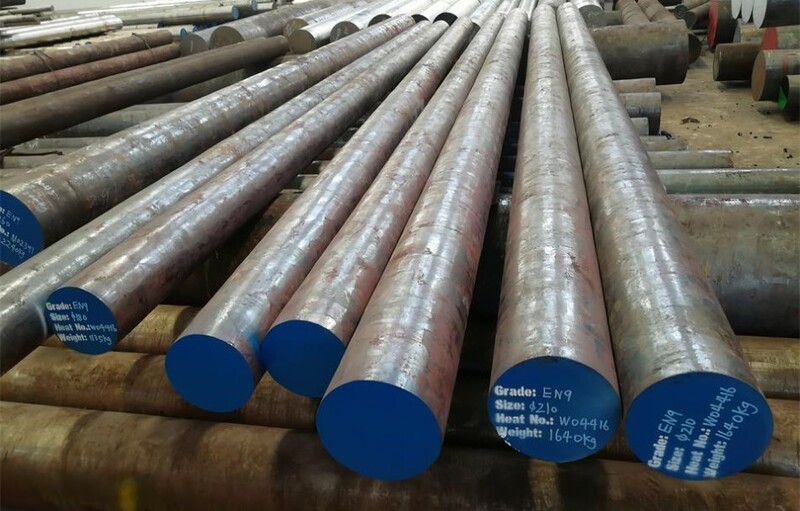 Fuhong Steel stocks a wide variety of carbon steel bar products.Contact our staff to select the product that is right for your application.